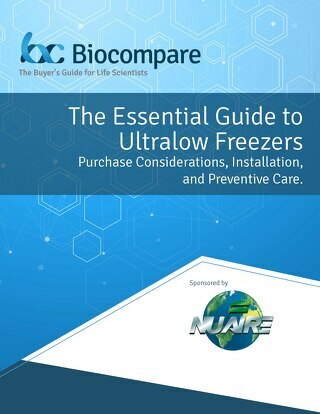 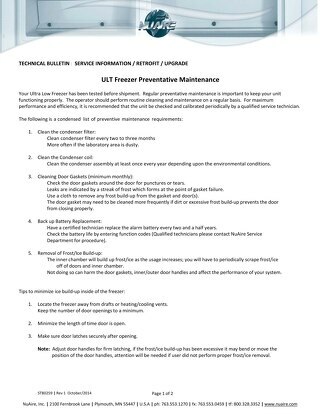 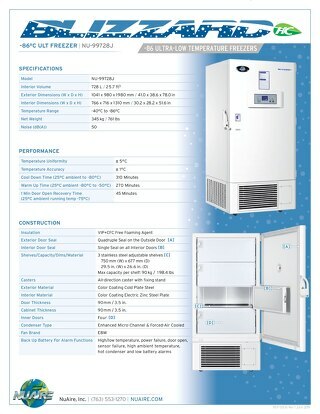  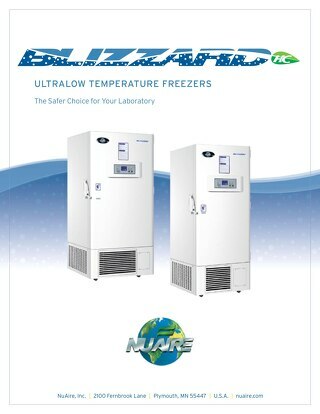 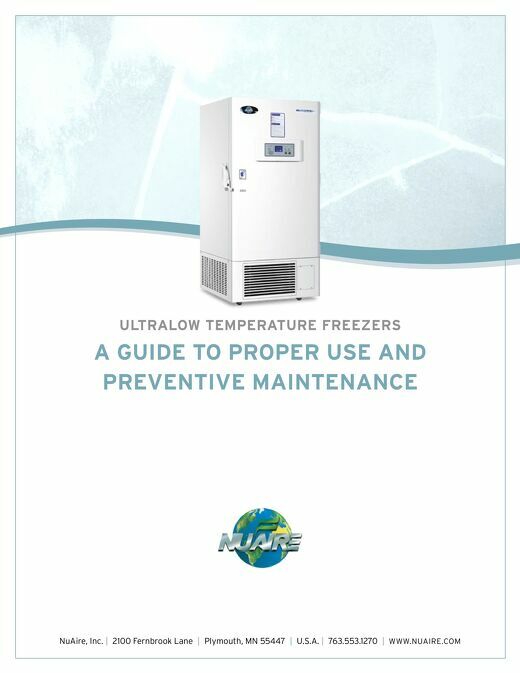 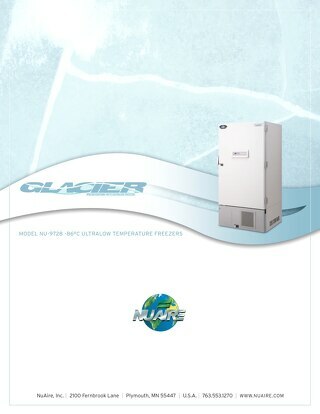 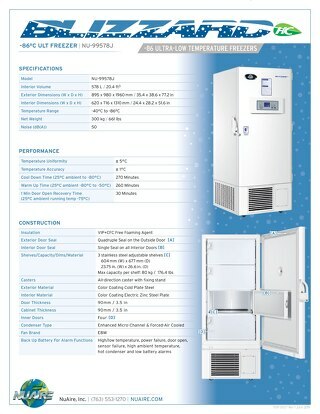 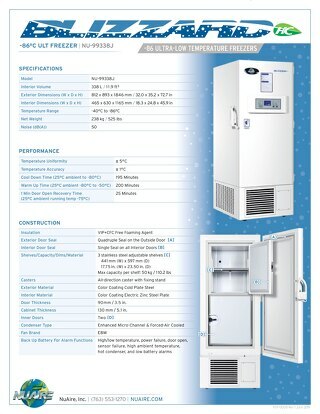 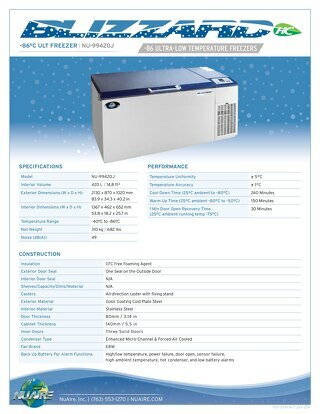 Learn about NuAire's own Glaicer line of Ultralow Freezers as well as Haier Ultralow Freezers. 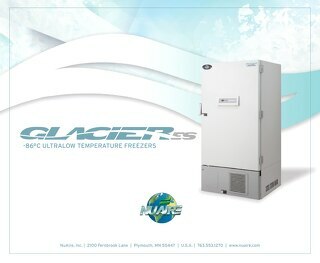 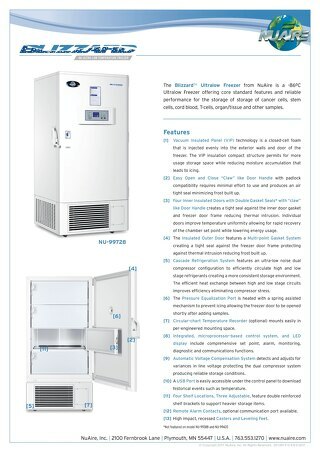 Glacier Ultralow Temperature Freezers provide stable and reliable storage conditions for your research samples. 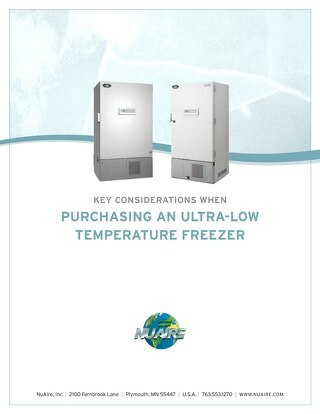 Time for a Ultra-low Temperature Freezer?